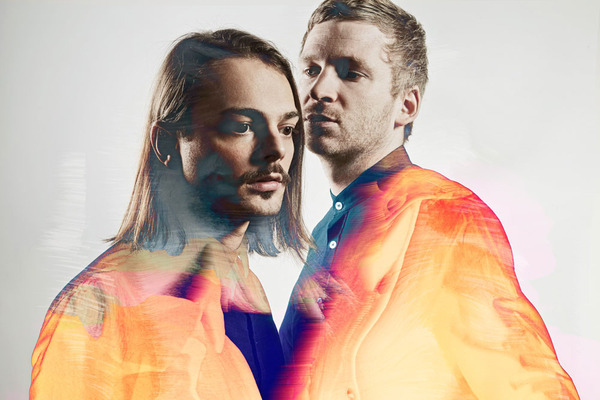 Top Shelf, The Windish Agency, 380 Grad, Erased Tapes & Graphic @ Sydney Opera House are very proud to present the debut tour of Kiasmos in Australia and a one-off specially commissioned show of Ólafur Arnalds for the Graphic Festival. Ólafur Arnalds debut performance in the Concert Hall of Sydney Opera House will feature new songs, rareities and seldom played works with new arrangements by Viktor Orri Árnason for chamber orchestra. To round out this special event we are proud to announce that this show will have a suite of new visuals by Icelands cutting edge video artist, Máni Sigfússon. DO NOT miss this one-off show. 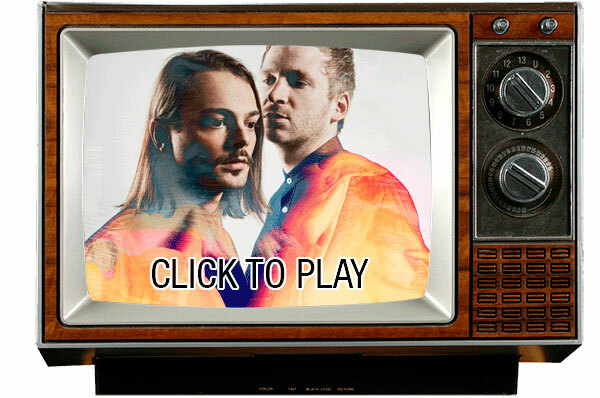 Kiasmos is made up of Icelandic BAFTA-winning composer Ólafur Arnalds, known for his unique blend of minimal piano and string compositions with electronic sounds, and Janus Rasmussen from the Faroe Islands, known as the mastermind of the electro-pop outfit Bloodgroup.